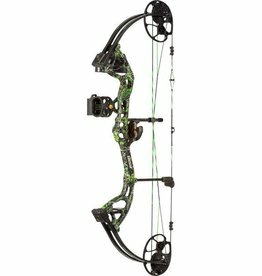 Specifically designed with youngsters in mind, the Genesis® Mini allows for easy draw and aim without getting fatigued. 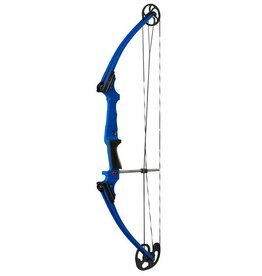 Weighing only two lbs, the Mini fits even preschoolers who are ready for the unique thrills of archery. 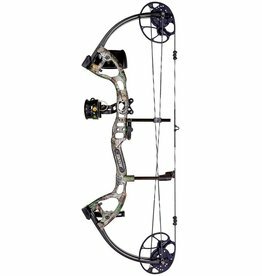 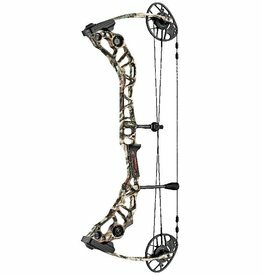 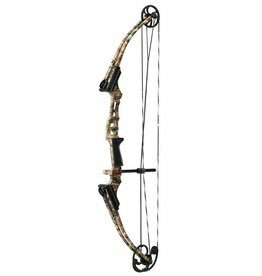 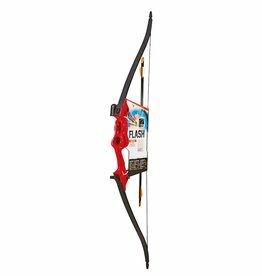 The Genesis® Original is the first compound bow developed to fit virtually everyone – making it the perfect choice for archers of all ages and sizes. 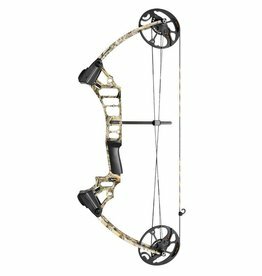 Powerful enough for hunting, simple enough for anyone to use. 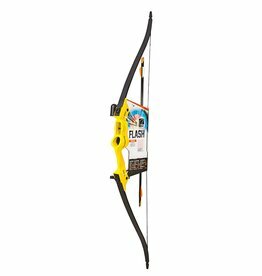 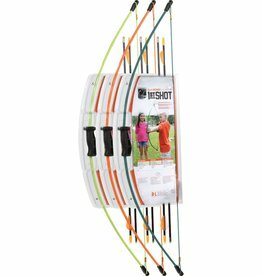 The new Gen-X® single cam allows up to 40 lbs of draw weight to add velocity to your shot, so it’s perfect for stronger target archers.